Fresh, soft lemon and the smell of rain on the sea breeze. Pronounced though ripe and rounded acidity. Bracing and refreshing, stony on the finish. "Fresh, crisp with a hint of yellow flowers. Very fresh with great balance. A fairly full wine, fleshy yet fresh, ends deliciously with long acidity. 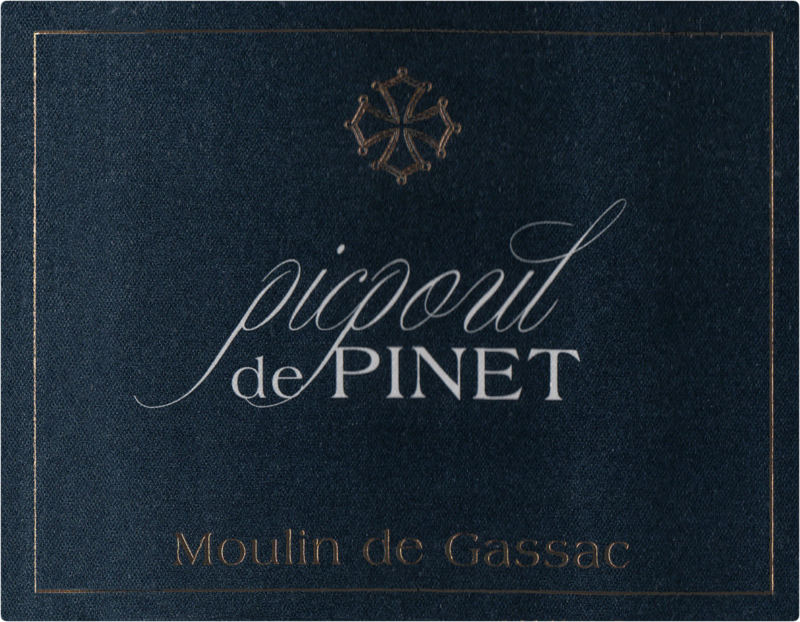 "From vineyards very near the oyster beds on the Mediterranean sea, this wine is a classic example of why Picpoul is known as the "Southern Muscadet". Intriguing, briny mineral notes in both the nose and mouth provide the perfect backdrop for fish and shellfish. 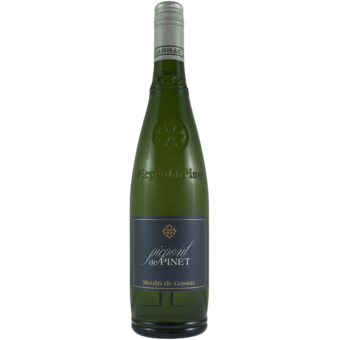 Some melon and citrus flavors keep you coming back for more and the crisp acidity assures that your palate does not tire from this zesty wine. The Guibert family were approached a few years back by the owner of this fine five hectare site very near the village of Picpoul, just a stone's throw from the sea. The soil is limestone and gravel, and the higher elevation and proximity to the cool sea breezes make for a wine with excellent freshness. Picked in the early hours of the morning, the grapes are then fermented by the Daumas Gassac team in stainless steel tanks and left on their lees for 3-5 months. Only 1000 cases produced.